Such a fabulous capture of these lovely flowers. Great shot of those many pretty summer flowers. 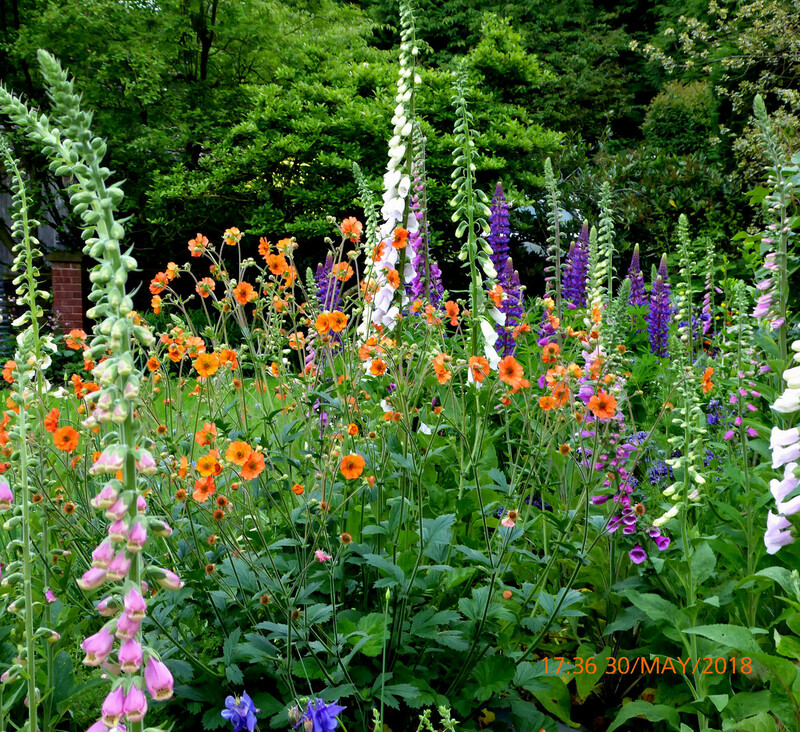 What a wonderful summer garden. What a wonderful abundance of colour. Is this your garden? Oh my, this is beautiful. A beautiful English country garden.